Welcome To Our Brand New Series for 2018! | Rejoice! This series will focus on sharing with you exciting information about Fruits, Vegetables, Grains, and Nuts! It is no secret that millions of people are seeking to improve their health. One of the most effective ways to get a grip on our health is to eat the right foods and to know what are the benefits of consuming each specific food. You may be wondering what does a Youtube video of GoodYear tires have to do with Fruits, Vegetables, Grains, and Nuts! To give you a snapshot of part of the inspiration for this series – we envisioned each tire block as an additional Fruit, Vegetable, Grain, or Nut that we could add to our diet. 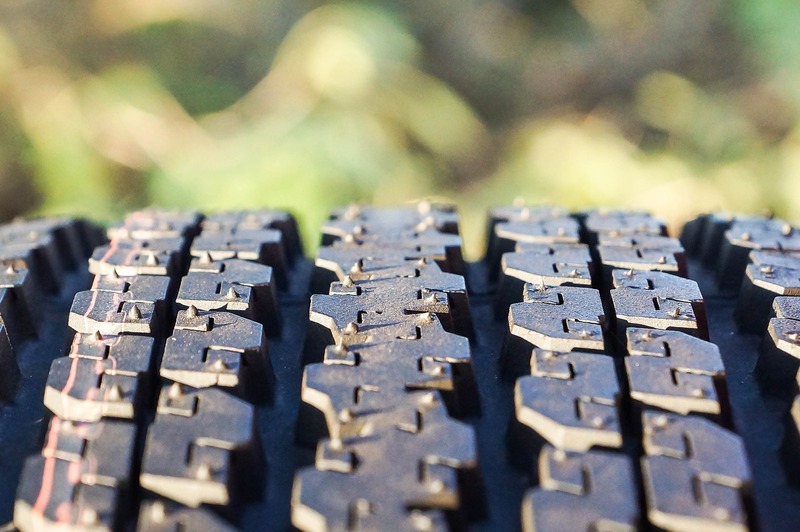 Tire blocks are the “block-shaped” segments that make up the majority of the tire tread, and they concentrate on providing traction on the road. As seen in our picture above each tire can have thousands of tire blocks. Similarly, there are many varieties of Fruits, Vegetables, Grains, and Nuts – and just as each tire block is important and helps to keep us from skidding and slipping on the road of life – so too eating a wide variety of Fruits, Vegetables, Grains, and Nuts gives our health: Stability, Performance, and Traction in stressful and stressless situations. So for the next twelve months we hope to inspire you to take a closer look at – “One Fruit: One Vegetable: One Grain: One Nut” – as we feature amazing, invigorating and health-restoring foods that sometimes go unnoticed. May your 2018 be a Happy and Healthy one!